Anil Kapoor has written a letter to IMPAA demanding intervention. He is the producer of Veere Di Wedding. Anil Kapoor’s Veere Di Wedding comes in trouble after a Punjabi film starring Jimmy Shergill and debutante actor Diljott has a similar title of their upcoming film - Veerey Ki Wedding. Anil Kapoor has reportedly called for Indian Motion Pictures Producers Association (IMPAA) to intervene. According to Anil Kapoor, they have registered the title first. 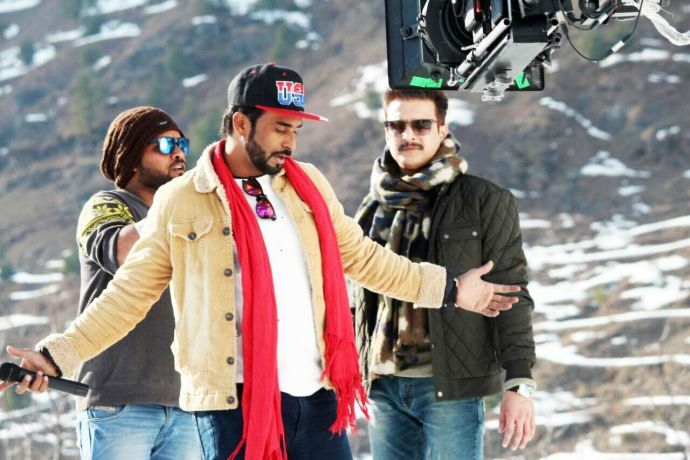 On the other hand, the director of Veerey Ki Wedding Ashu Trikha says that they had acquired a copyright and trademark for the film title earlier than Anil. 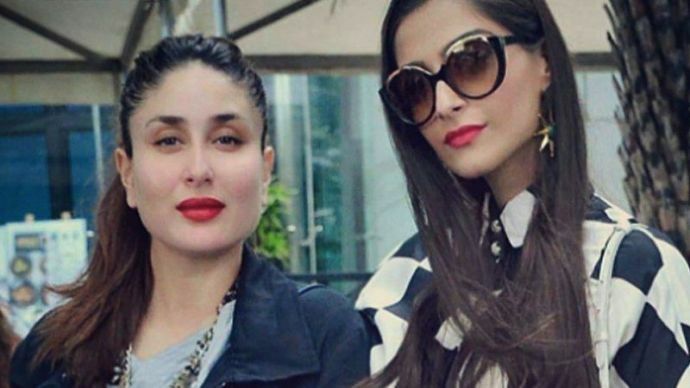 Veere Di Wedding starring Sonam Kapoor-Kareena Kapoor Khan was announced in January 2016 but due to Kareena Kapoor's pregnancy, the shoot was delayed. Anil Kapoor’s film's shoot is yet to commence while Ashu Trikha has reportedly completed with 80% film. As per the reports, Ashu Trikha has registered the title with Indian Film and TV Producers Council. Now both the filmmakers have registered their films in different bodies and the final decision might be taken by some compromise. According to reports in some tabloids, since Ashu Trikha has already completed 80% of the film with the rest to be completed by next week, Anil Kapoor may have to change his title because his case is weaker as his film is yet to go on floors. No official statement has been made by any official, but we’ll update you as soon as we find anything.